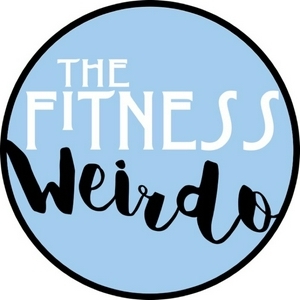 Welcome to The Fitness Weirdo podcast. We will be talking about health and fitness, and exercise. Let's get stronger together! First ever episode of The Fitness Weirdo podcast.